Thank you for your interest in our Certificate III in Investigative Services! 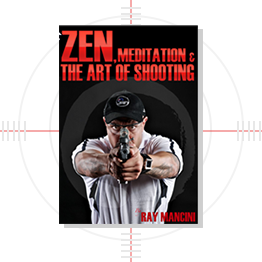 Here at RAYMANCINI ACADEMY we have derived a comprehensive course structure that is specifically designed for individuals wishing you to learn more about interviewing, surveillance and court procedures that will enable them to start an exciting career in investigative services. 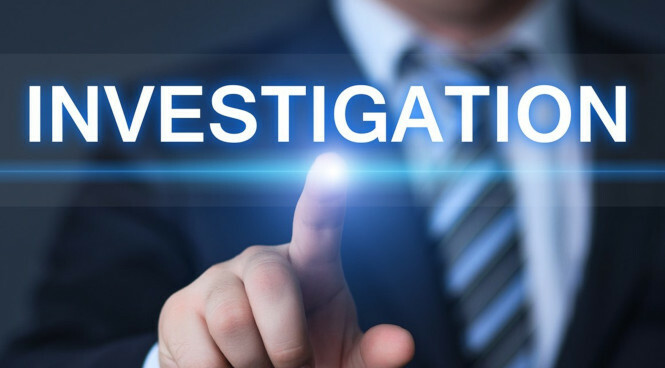 Individuals will develop the necessary skills to work as a private investigator and gather the appropriate evidence to solve a particular crime for an insurance investigation, evidence gathering for a law firm, internal investigations for an organisation or the reporting of missing persons. Individuals will also be given the opportunity to understand the importance of investigating fraudulent activities and claims, which will assist in resolving disputes with increased accuracy and objectivity. Study in the convenience of your own home with an interactive e-learning platform. Students will have 12 months to complete this course at their own pace. Students must be 18 years or older and have no prior criminal convictions in the previous 10 years to be eligible for a Security Providers License. Students interested to complete this course must be an Australian Citizen or hold an appropriate Visa to work in the Security Industry with Western Australia. The Certificate III in Investigative Services includes a total of 15 units. Successful completion of this course will enable individuals to work in the investigative services sector. Employment opportunities may be sought in organizations requiring Private Investigators or Insurance Fraud Investigators. After successful completion of the CPP30607- Certificate III in Investigative Services, students then have the option to further progress their studies even further with the completion of the CPP40707- Certificate IV in Security Risk Management or BSB41415 – Certificate IV in Work Health and Safety.